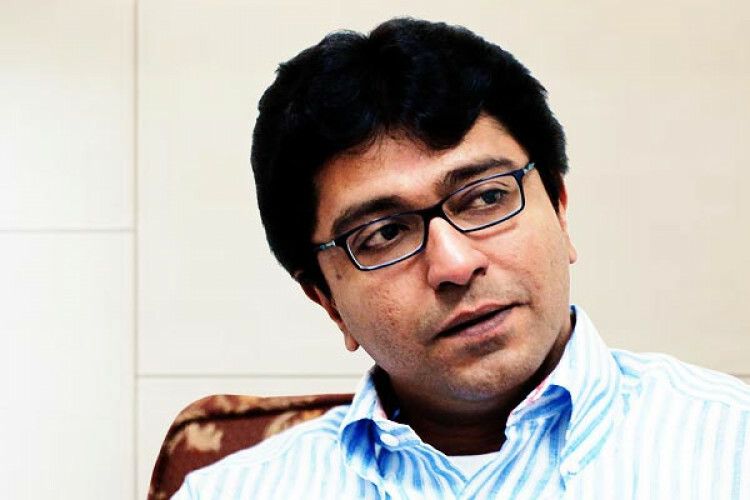 Raj Thackeray held a public meeting at Dadar, during which he slammed Modi multiple times, called Modi another Hitler. He said 'on the occasion of Gudi Padwa, I wish a Modi-mukt year ahead.' He added like Modi was given a chance to become PM, Rahul Gandhi should also be given a chance to become PM. He said Modi is known as Feku on the internet. He urged not to vote for BJP & throw them out of the govt.